Home is considered to be the first school of a child and parents his first teacher. They lay the base of his basic personality. They become the stepping stone of their life, starting from financing for primary, secondary and higher education they inpart the ground reality of life give the child his identity. The reality is that some parents have more time than others to become involved, but it’s important for even very busy parents to examine their priorities and carve out some time, even if it’s brief. Some schools are working out more flexible schedules so that working parents have more options. The National Education Association recommends some specific ways for parents to become more involved in their child’s education. Reading aloud is the most important activity that parents can do to increase their child’s chance of reading success. Discuss the books and stories you read to your child Help your child organize his/her time. Limit television viewing on school nights. Talk to your child regularly about what’s going on in school. Check homework every night. Would be few basic guidelines a parent should follow to impart his/her child proper education. Parent’s involvement in their child’s primary education could be considered as a milestone in child’s life. The love care amalgamated with child’s interest would obviously to child’s success and progress morally as well as socially. 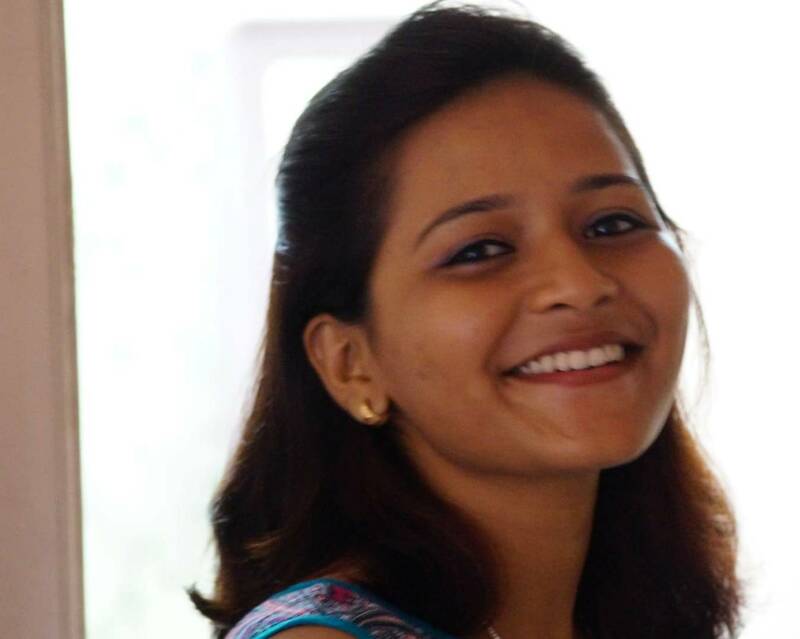 Trishna is a law student at Damodaram Sanjivayya National Law University, Visakhapatnam. She is an active debater and has participated in various debates across the nation. Her interest lies in Human Rights and Constitutional Law.